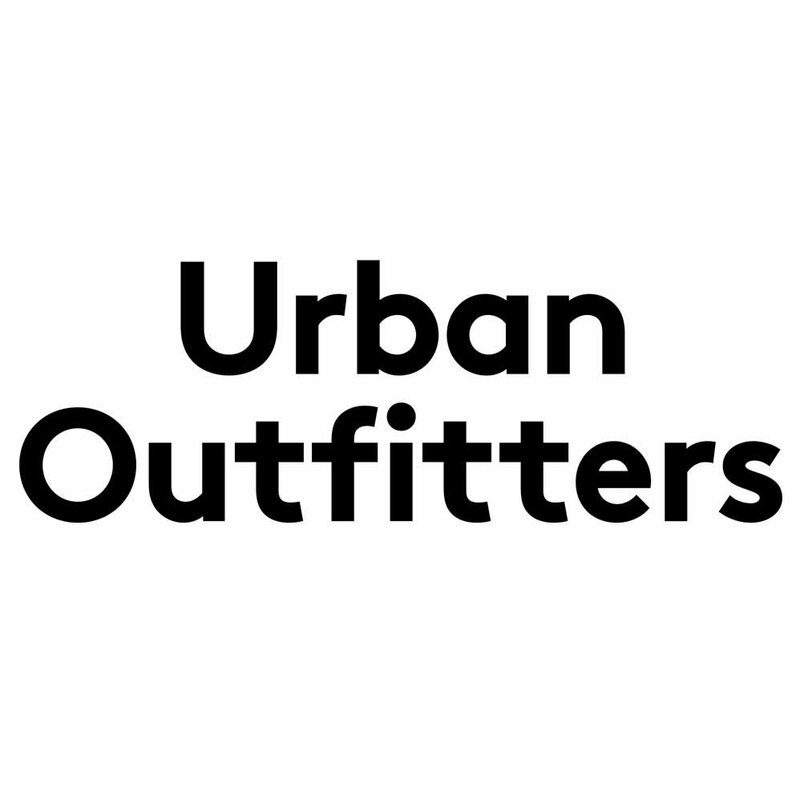 FOUNDED IN PHILADELPHIA IN 1970, URBAN OUTFITTERS HAS LONG ESTABLISHED ITSELF AS A LEADING ALTERNATIVE LIFESTYLE RETAILER. ITS COLLECTION OF APPAREL AND HOME WARE COVERS A CREATIVE MIX OF CONTEMPORARY FASHION, ACCESSORIES, GIFTS, BEAUTY, BOOKS AND MUSIC. 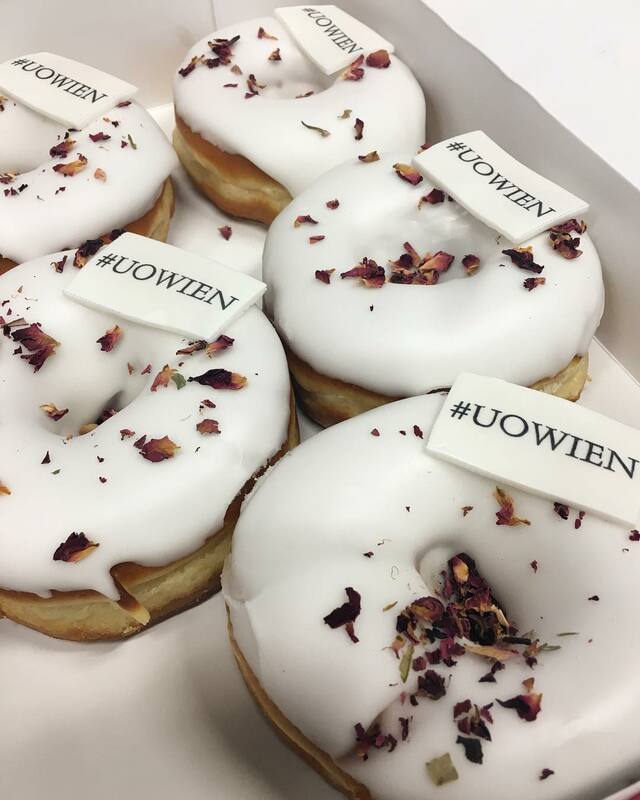 BOLD Berlin is responsible for event management, PR and influencer relations of Urban Outfitters in all German speaking countries making sure that there is a regular coverage of Urban Outfitters in targeted media with a strong focus on interior, fashion and lifestyle. 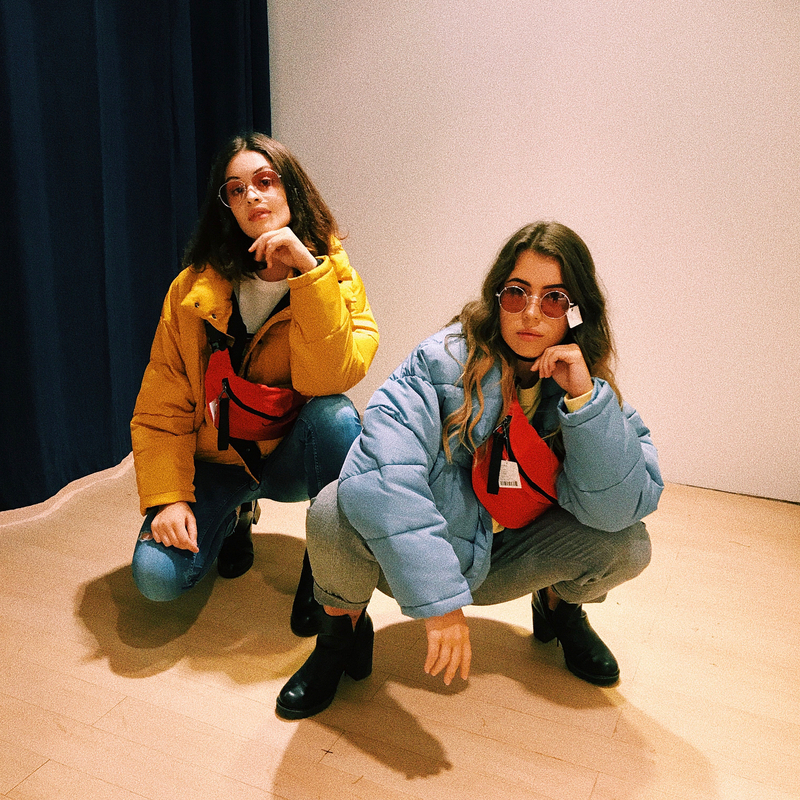 BOLD Berlin is carefully selecting influencers for Urban Outfitter's always watching out for followings, engagement and brand fit. BOLD Berlin developed the concept for Urban Outfitters latest store openings in Düsseldorf and Vienna. In order to create a tropical and summer themed atmosphere BOLD utilized current Urban Outfitters accessories. In addition to digital invitations BOLD sent out friendly reminders in form of donuts. BOLD scheduled interviews with selected media followed by a private event for influencers, editors and public.